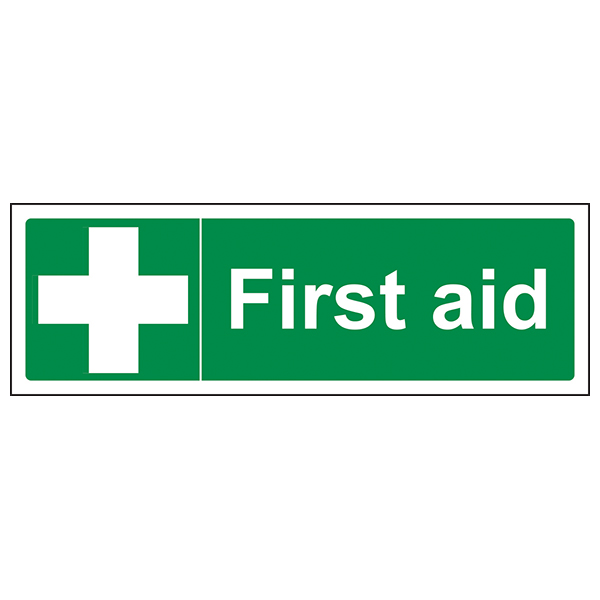 As a not-for-profit charity we don't normally pay VAT but submit a Cert. 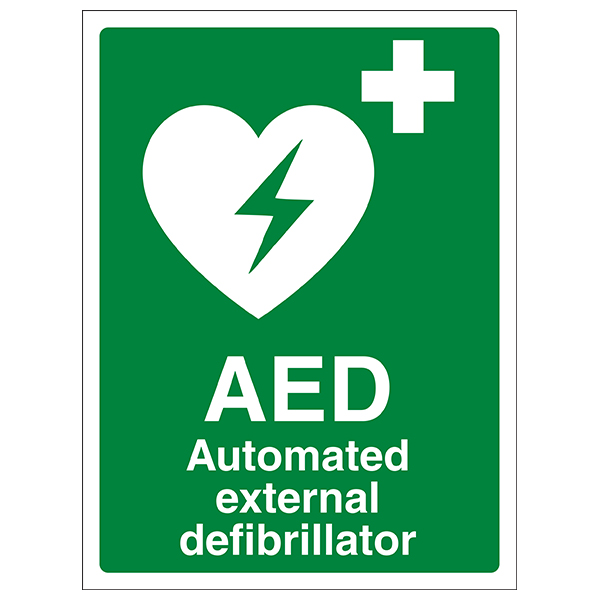 2 with each order for defibs and cabinets but no need to change yours as the amounts are small. 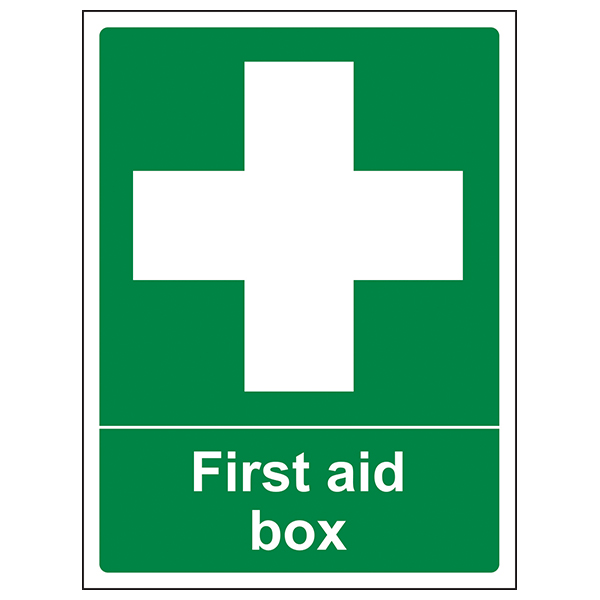 We include a sign, if asked for, to our users such as village halls as part of their package. 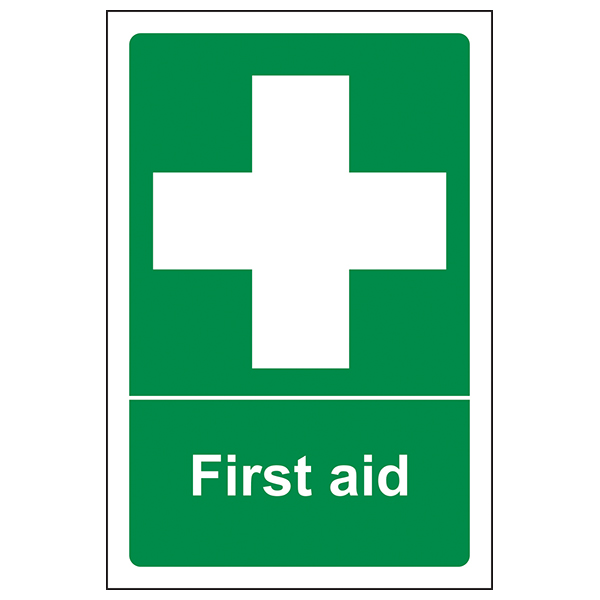 Appreciate the weight and finish of your signage which can be used with silicon and/or with drilled holes at each corner.